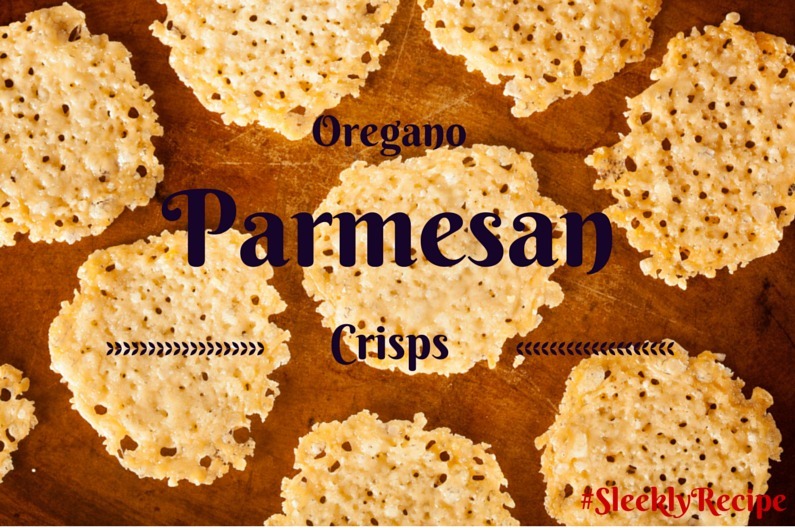 This versatile recipe is great for those times when you need a crunchy snack. While warm, they can be draped over the bottom of a glass or other surface to form a bowl shape. The crisps can also be broken up and used in place of bread croutons in your favorite salad. 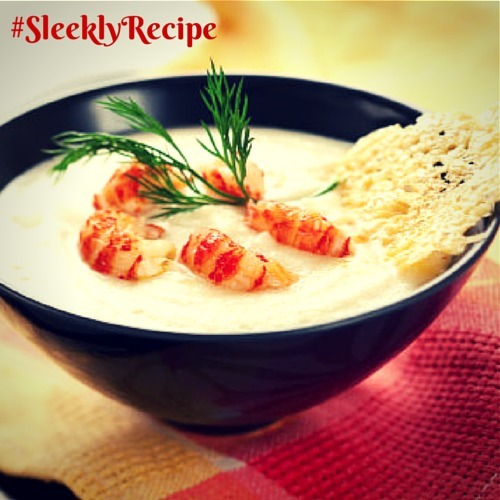 Perfect topping for soups or pasta. Use a silicon baking sheet (recommended) or line a regular baking sheet with parchment paper (you may want to lightly grease the paper to ensure easy removal). Slightly dampen the back of the parchment paper with water to hold it in place, if necessary. In a small bowl, combine Parmesan cheese and dried oregano. Scoop one tablespoon of cheese mixture onto the baking sheet and pat down. Repeat with rest of the mixture, leaving at least ½ inch between piles. Bake for 3 or 4 minutes, or until golden brown. 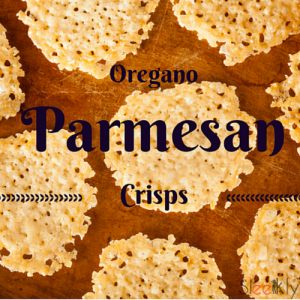 Enjoy your favorite soup and top it off with oregano parmesan crisp for additional flavor and crunch.